The Rev. Wm. 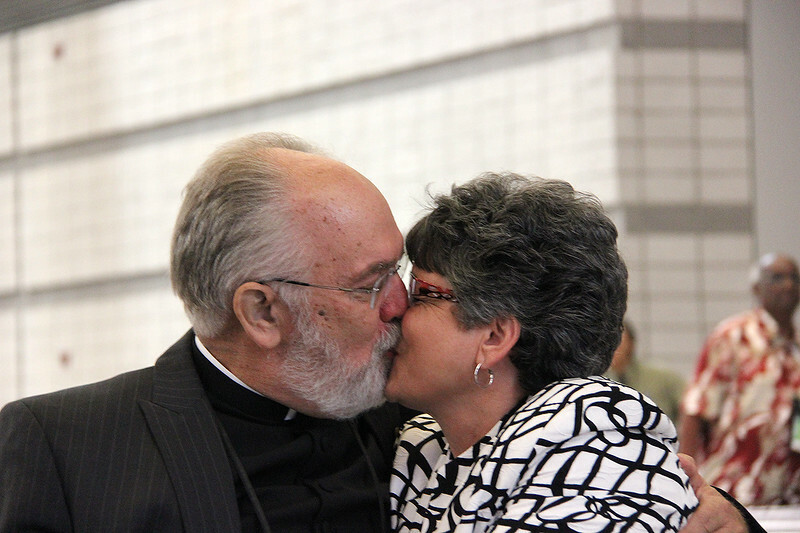 Chris Boerger and his wife react to the announcement of his election as the secretary of the ELCA.